in Albertson teaches discipline & self confidence ! 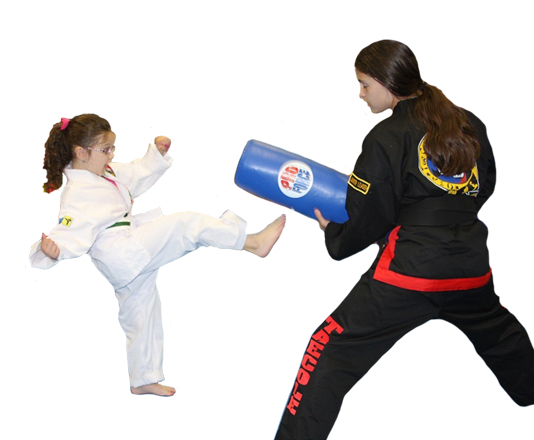 Our Kids Martial Arts in Albertson are designed to provide a safe, caring and educational environment to support and actively encourage personal growth. We are dedicated to empowering our students and developing an awareness of the importance of fitness, health and safety in a fun and engaging environment that your child will love! 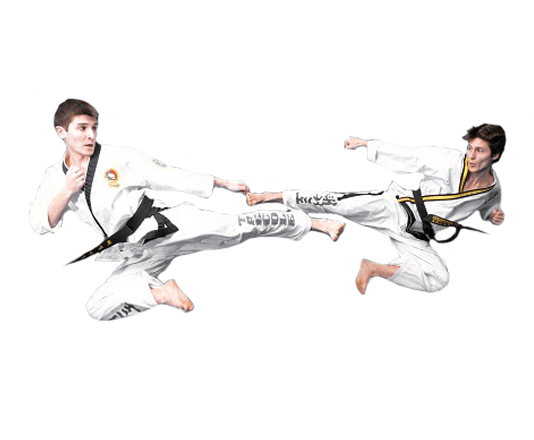 TaeCole Tae Kwon Do in Albertson teaches effective and real TKD skills with a unique approach that is both fun and safe. You'll learn self-defense and experience a challenging workout that benefits the body, satisfies the mind and empowers you to conquer your goals. Our Health Coaching program will help educate, motivate and guide clients toward lifestyle and behavior choices that support optimal well-being. 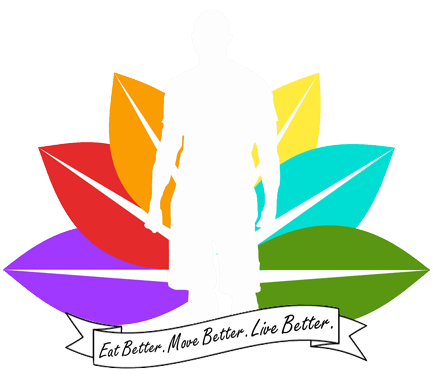 As a Primal Health Coach, we stay ahead of the curve with an integrated approach, helping others create lives of maximum vitality using nutrition and fitness. Taecole has been nominated best on Long Island NY. Vote for us at the link below. Voting closes (12-15). 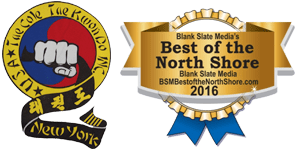 North Shores Best for the Second year! 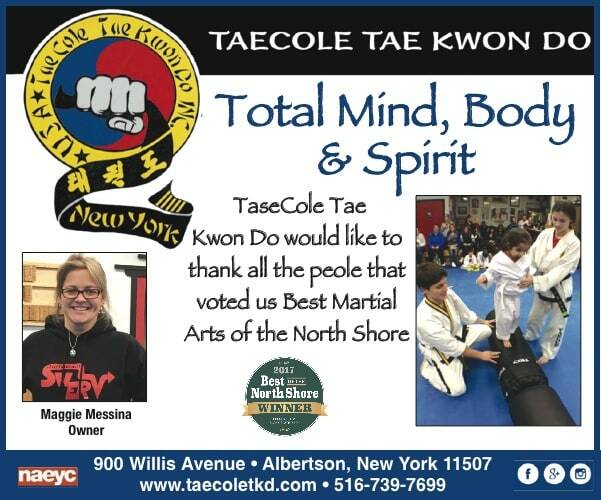 Taecole is a great place to learn the art of Tae Kwan Do. From the first time I went for a lesson, everyone was very helpful and friendly. Since then I have learned a lot and really enjoy the time there. Its instructive, challenging, and fun!